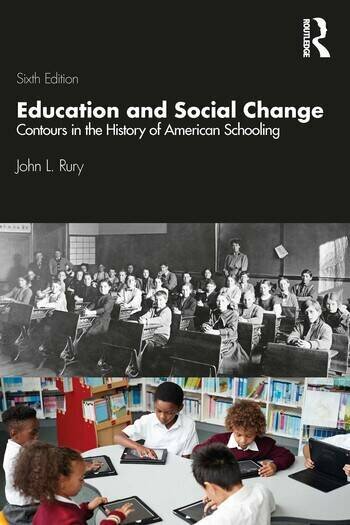 This brief, interpretive history of American schooling focuses on the evolving relationship between education and social change. Like its predecessors, this new edition investigates the impact of social forces such as industrialization, urbanization, immigration, and cultural conflict on the development of schools and other educational institutions. It also examines the various ways that schools have contributed to social change, particularly in enhancing the status and accomplishments of certain social groups and not others. Detailed accounts of the experiences of women and minority groups in American history consider how their lives have been affected by education at key points in the past. John L. Rury is Professor of Education and (by courtesy) History and African & African American Studies at the University of Kansas. A past president of the History of Education Society and vice president of the American Educational Research Association, he has also served as an editor of the American Educational Research Journal.